Interesting entry here, though one I'm enjoying so far. A lot more focus on Gen's training and growth than on the sci-fi high-concepts of Ultraman/Ultraseven or fantasy whimsy of Taro. And a great idea to bring back Dan/Ultraseven as a mentor figure. The series can be pretty intense in some episodes...in any case, the model/miniature work is fantastic, as is standard for Tsuburaya. 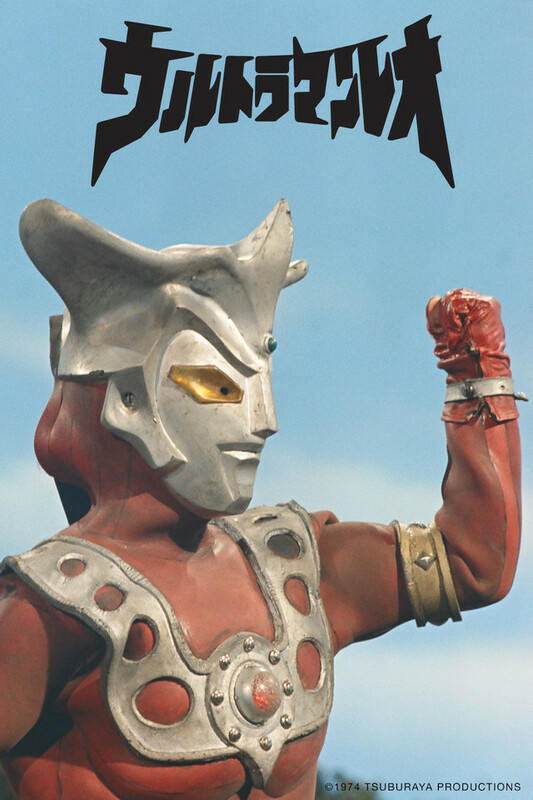 when i watched ultraman as a kid i had no idea that ultraman could come so far. ultraman leo represents the culmination of everything ultraman has stood for, from previous ultramen and to future ultramen as well. When i saw ultraman attack the green alien i was transported in my mind to those days of my childhood watching ultraman grow large to fight evil.